As a physician, you want your patients to feel welcome from the moment they arrive, and so do we. At the same time, you need to be able to do your job and provide the care your patients need. Browse through our portfolio of healthcare buildings we’ve designed and contact our healthcare architecture firm today to talk more about your upcoming project. 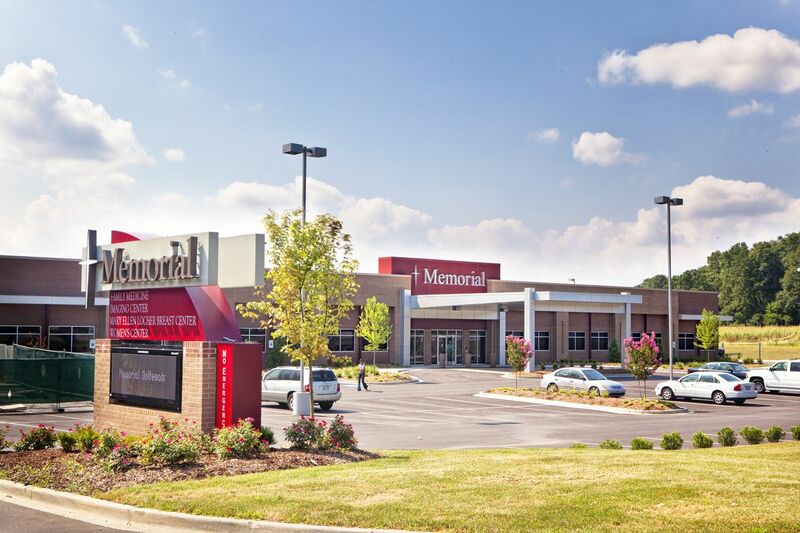 From stunning entrances to welcoming lobbies and state-of-the-art facilities, the healthcare buildings and medical offices we design combine the best of patient care and patient comfort. 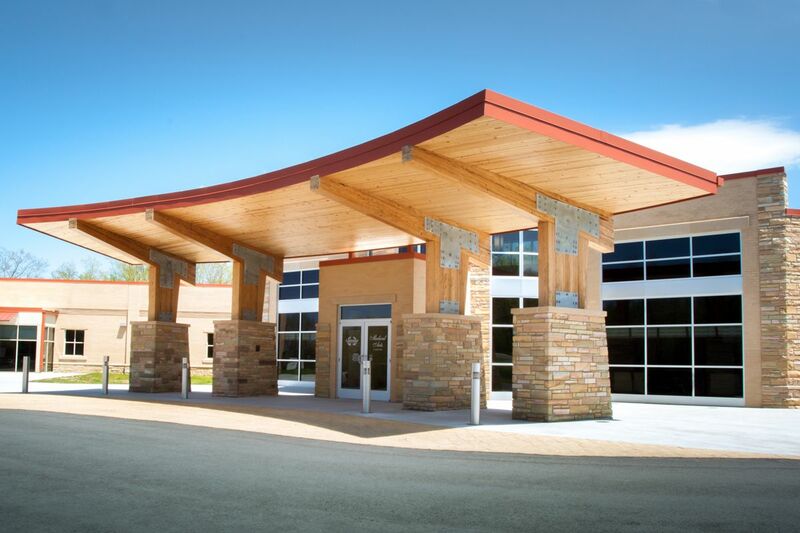 Stone and wood exteriors (as seen in our Cumberland Medical Center project) provide a natural look that stands in contrast to the cold steel and concrete people often associate with healthcare facilities. Large windows allow sunlight to come into waiting rooms, but we also recognize the need for privacy in exam rooms and doctors' offices. Artech is prepared to deal with the design challenges unique to healthcare architecture. 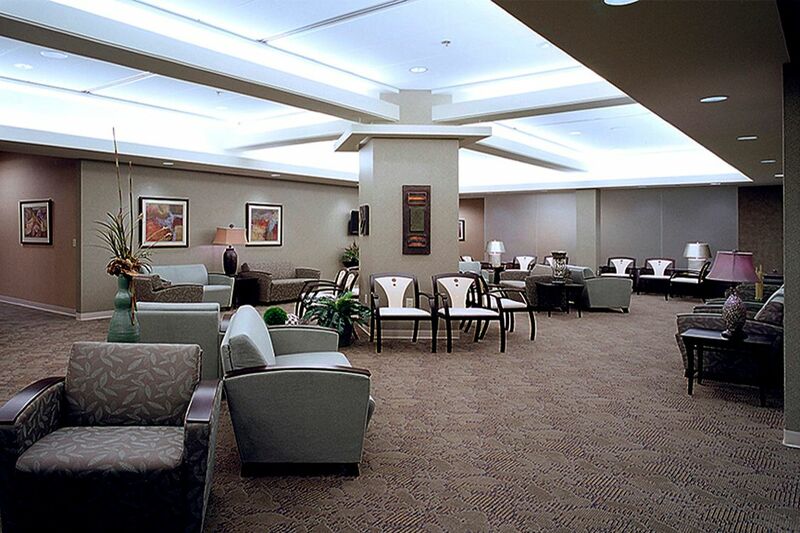 Each healthcare facility is unique, so each of our healthcare designs is equally unique. 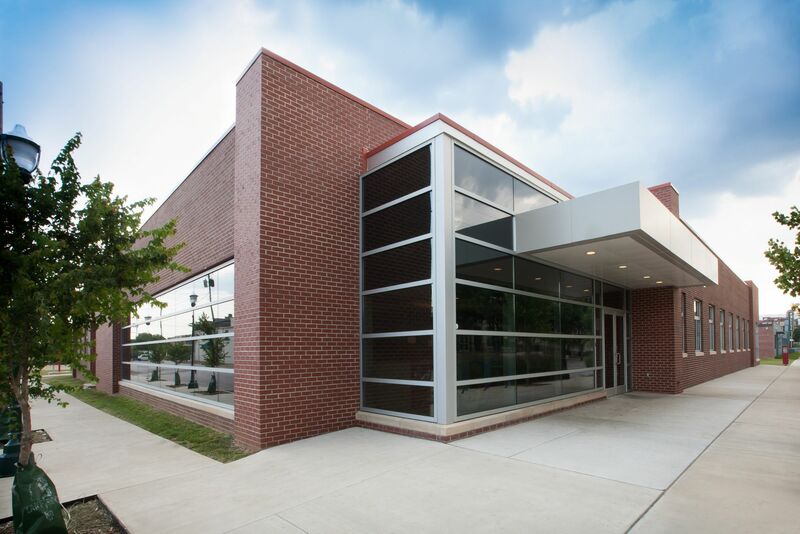 Your medical offices will be designed and built to your specifications, including the option for multi-tenant medical office buildings with units that can be leased and designed to the specifications of the future tenant.